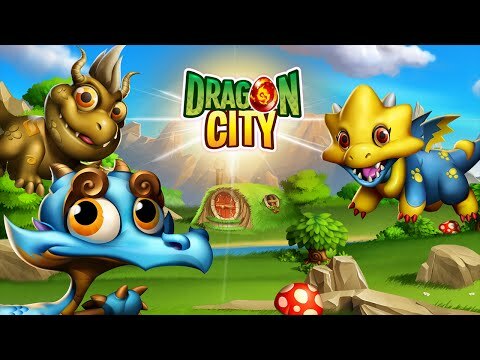 Build a Dragon City on the floating islands and fill them with farms, habitats, buildings ... and dragons! Get and train cute babies and make them evolve into awesome creatures that will defend you in the PvP arena! Join forces with other dragon masters in covenants, communicate in chat, participate in alliance events and unlock exclusive rewards. + Complete the book of dragons! There are more than 500 dragons to reproduce and recover to make your city bigger! + New dragons join the game each week through breeding events and special islands. + Beat the dragon quests and battle other PvP arena masters for exclusive dragons, claim Warrior chests and climb the leaderboards! + Summon dragons from a magical world through the Tree of Life and test their skills. + Unlock advanced features, such as Old World and Guardian Dragons.